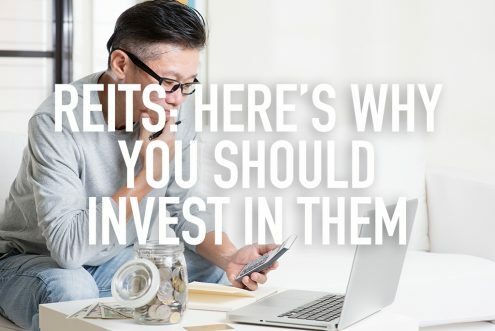 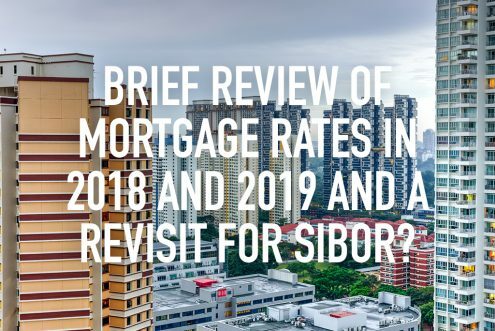 https://www.redbrick.sg/wp-content/uploads/2019/03/2018-vs-20192.jpg 684 1024 Alvin Lock https://www.redbrick.sg/wp-content/uploads/2018/02/RBMortgageAd-01Colour-300x85.png Alvin Lock2019-03-30 15:54:452019-04-05 16:55:59Brief Review of Mortgage Rates in 2018 and 2019 and a Revisit for SIBOR? 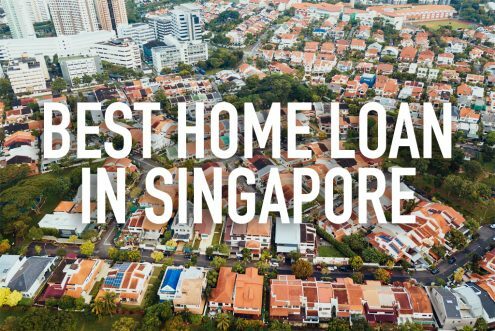 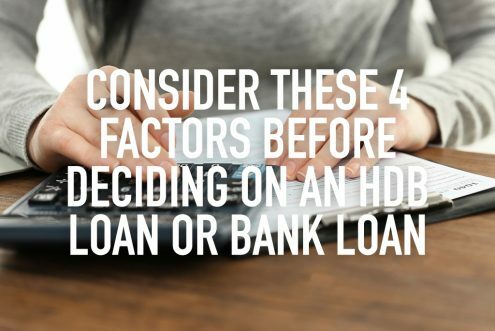 Purchasing a HDB – Should you maintain the $20,000 balance in your CPF OA? 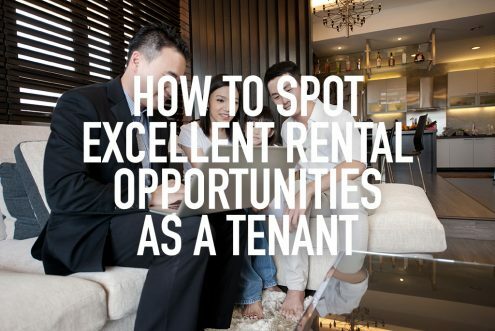 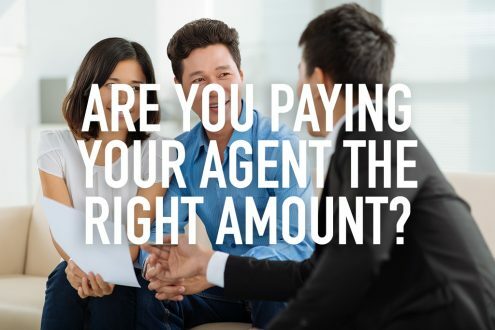 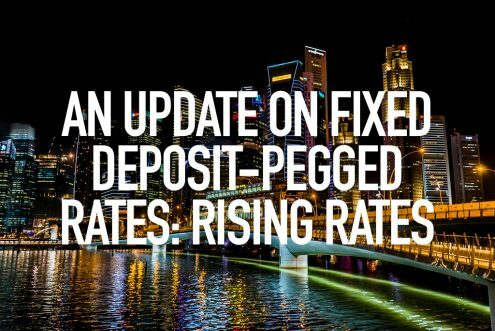 https://www.redbrick.sg/wp-content/uploads/2019/01/purchasinghdbflat.jpg 684 1024 Thomas Chew https://www.redbrick.sg/wp-content/uploads/2018/02/RBMortgageAd-01Colour-300x85.png Thomas Chew2019-01-31 19:56:072019-01-31 19:56:07Purchasing a HDB – Should you maintain the $20,000 balance in your CPF OA?